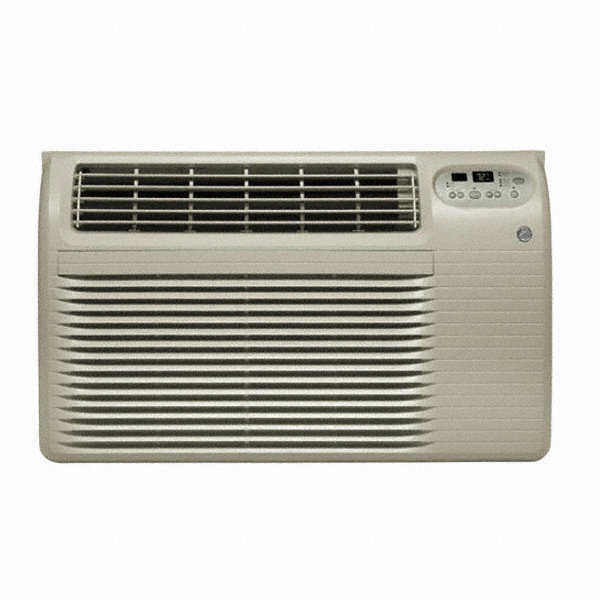 Help maintain heat or cool air temperatures in specific areas with this wall air conditioner. It is digitally programmable, and includes a remote control (batteries included). It also features a smart fan switch, timer, energy save mode, power interruption restart, and an improved corrosion package. Power Cord Length Right Side - 5 ft., Left Side - 3 ft.